I like that Joe is one of the bald troopers. I much prefer the sculpt on those and it’s funnier. 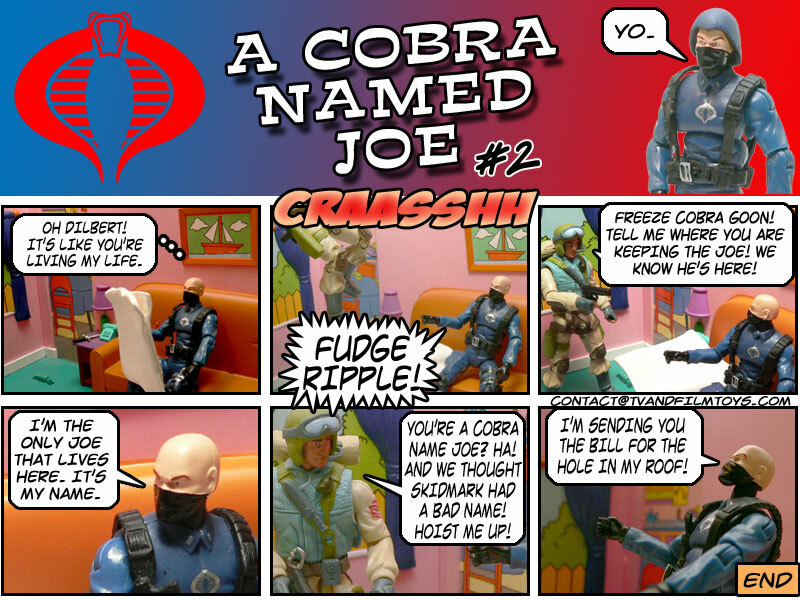 I’m just a Cobra named Joe. Skidmark and fudge ripple both in the same sketch, love it! Theme song, I love it!